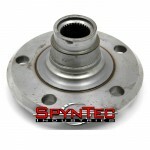 In order to press apart the components of the Jeep Wrangler JK unit bearing, there was a slight rolled over lip that needed to be ground off. 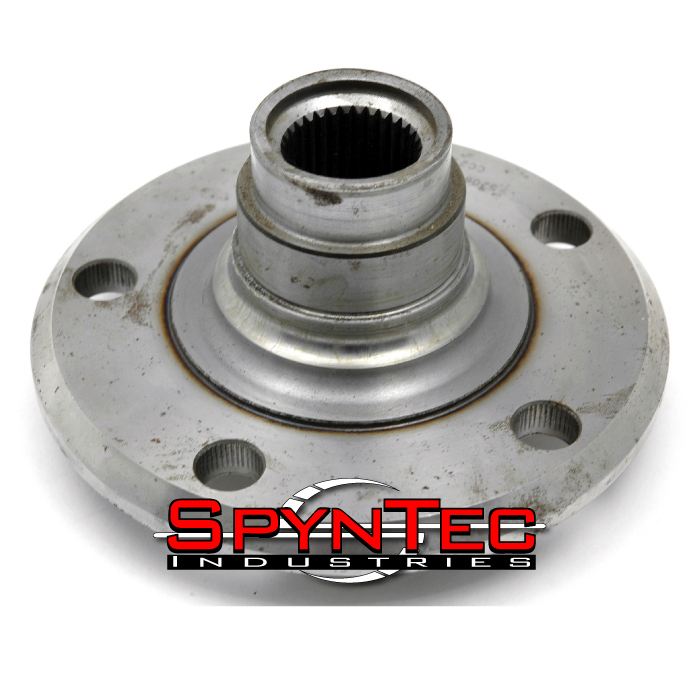 When a shaft breaks, it must be replaced immediately or damage can be caused to your vehicle and it’s breaking system. 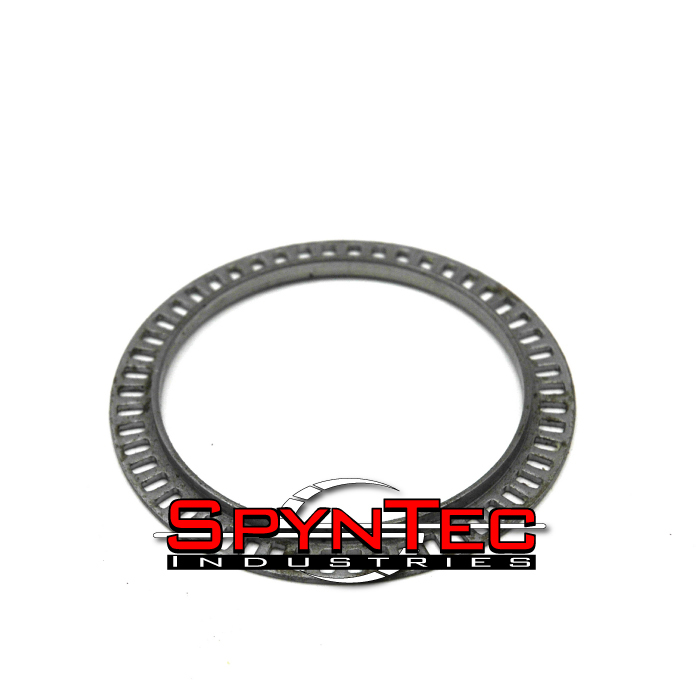 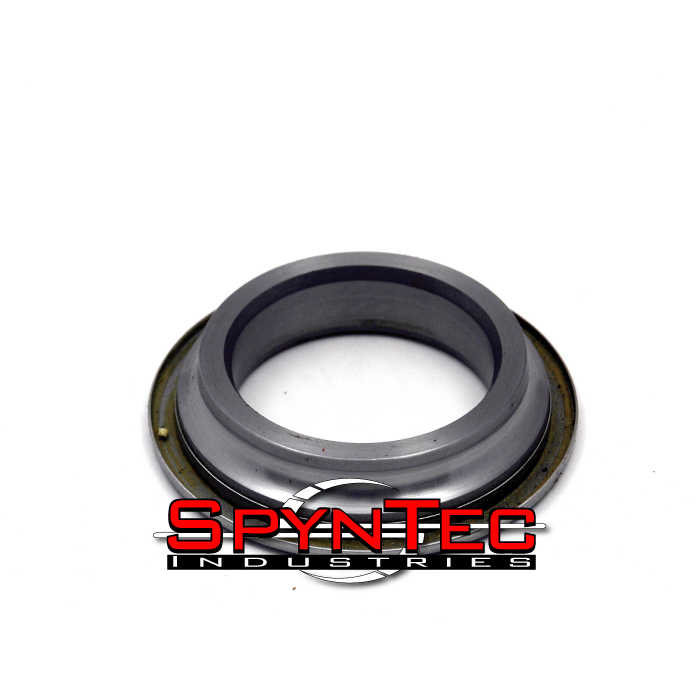 The main addition to this version of unit bearing is the reluctor ring (ABS tone ring). 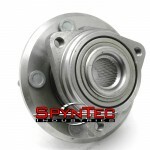 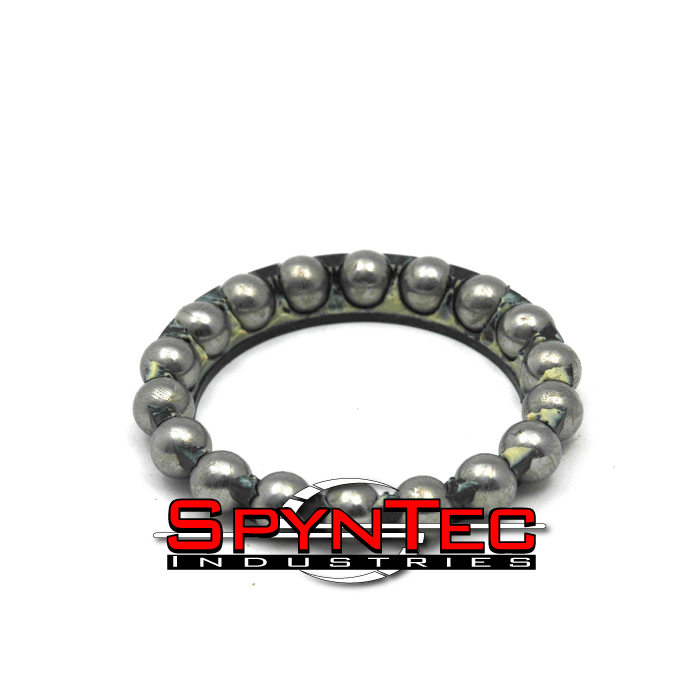 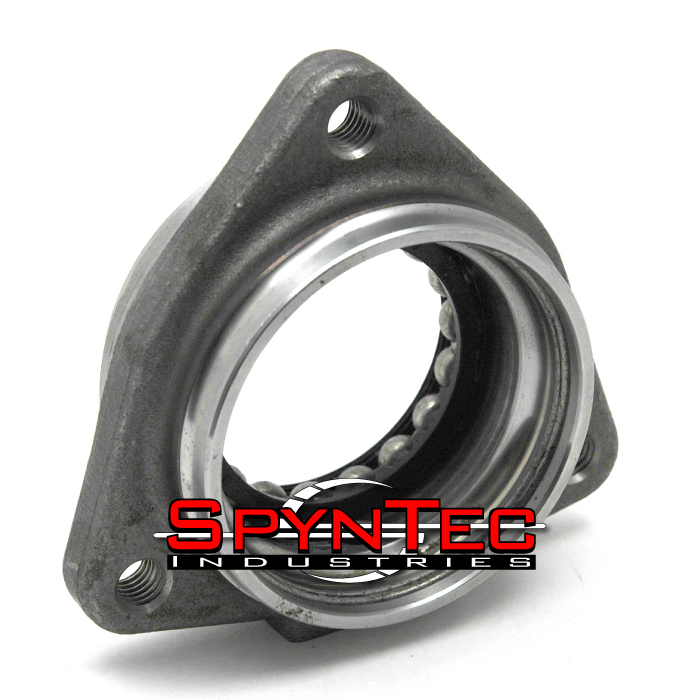 This unit bearing also relies on ball bearings instead of taper roller bearings. 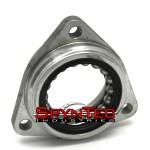 The bearing cages are constructed of plastic and can be seen in the photos. 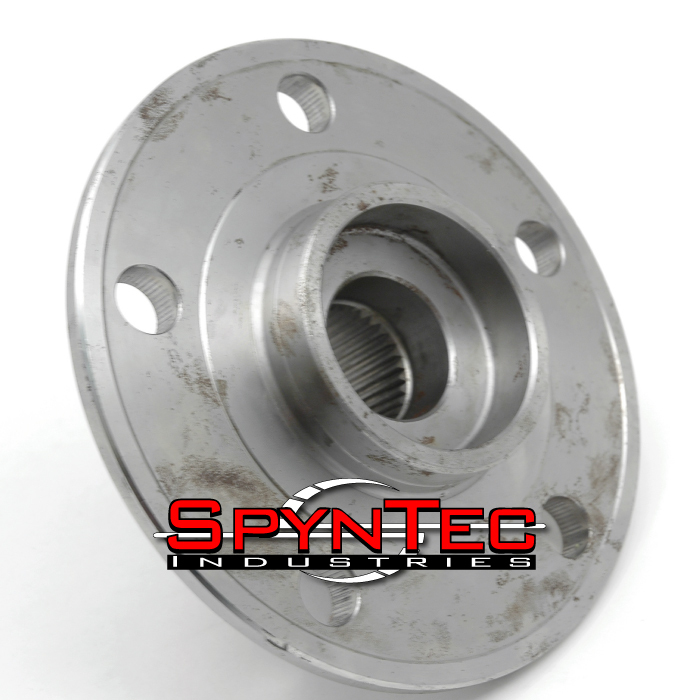 With a SpynTec kit installed you’ll notice a substantial reduction in front end vibrations without the drive-shaft, gears, and axle shafts spinning. 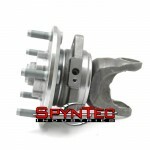 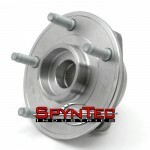 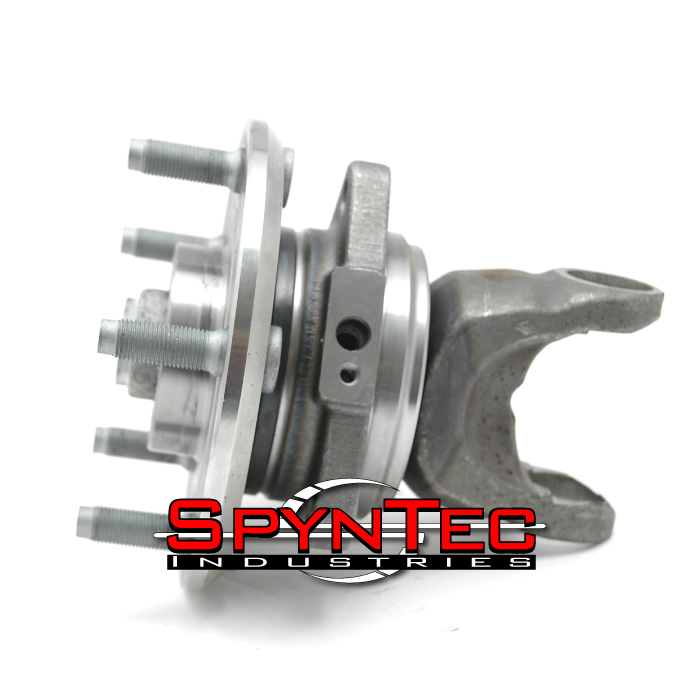 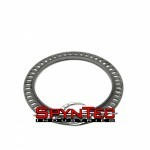 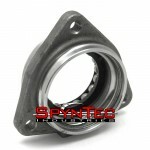 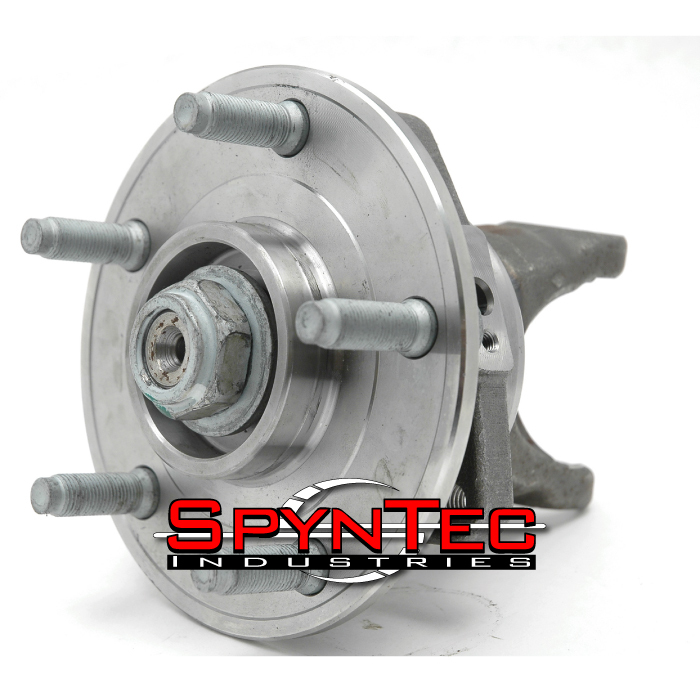 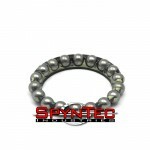 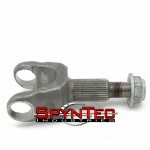 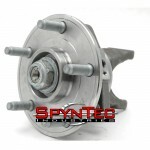 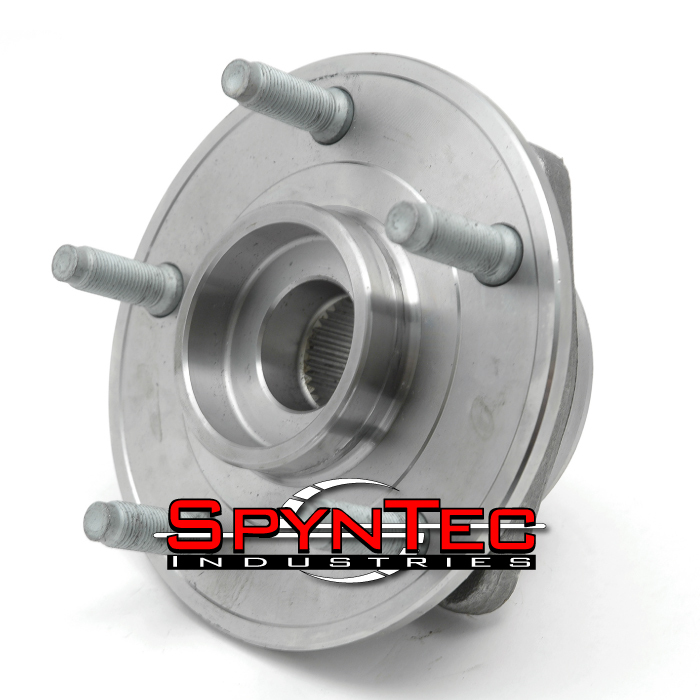 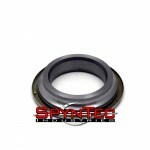 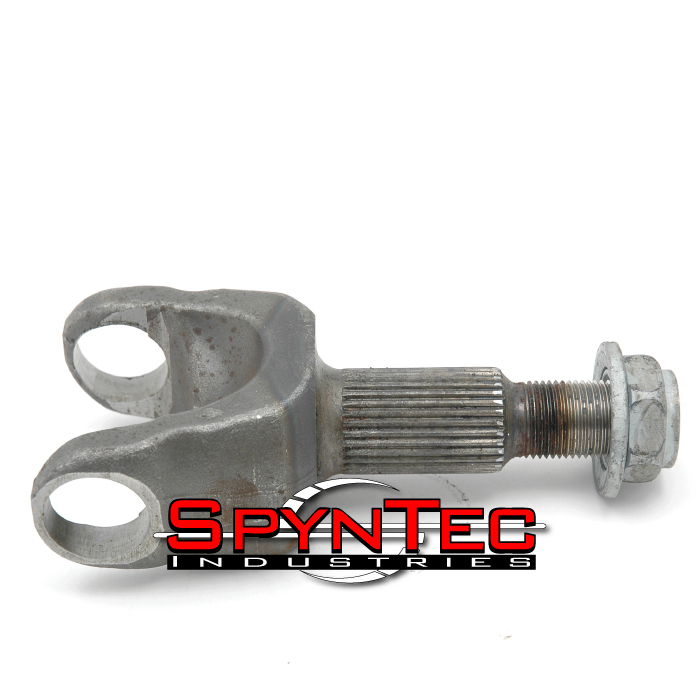 Customers who have purchased a SpynTec kit for their JK have also commented that steering effort is reduced.